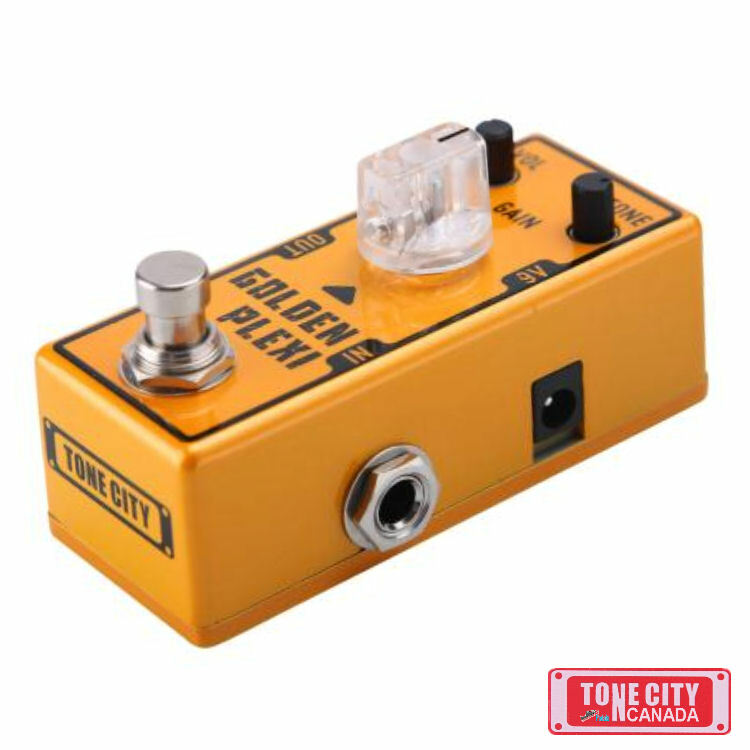 The Tone City Golden Plexi will totally change the clean channel of your amp to the famous tones found in the Marshall Amplifiers.Carl Martin Plexitone sweet lead and rhythm tones of this pedal. Love the new site with it’s new payment and shipping options it makes shopping so much easier! Thanks for sending me The Golden Plexi so quickly, it was delivered to my door in 2 days. 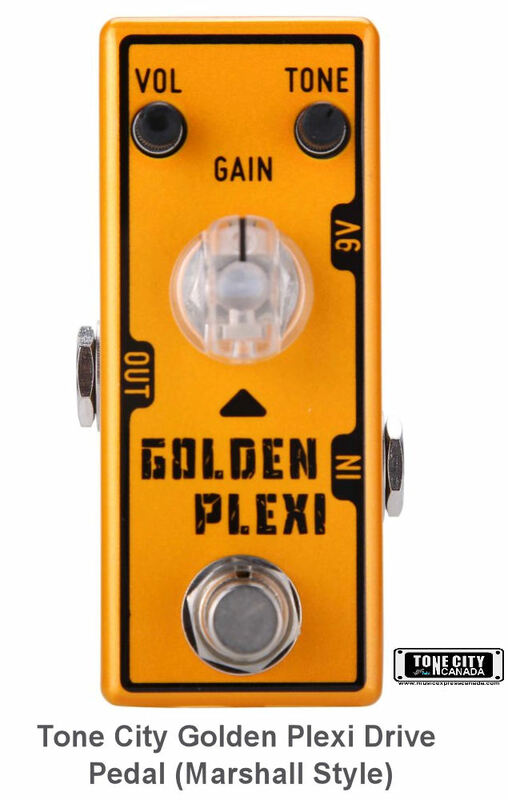 This pedal really lives up to the hype. 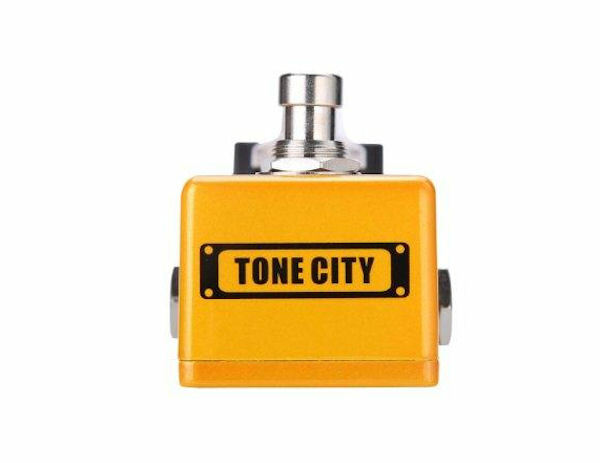 It passed my expectations for tone and sound build quality!